Everett Steelhead and Salmon Youth Organization established in 2011, as a 501(c)3 non profit, by Jim Brauch. 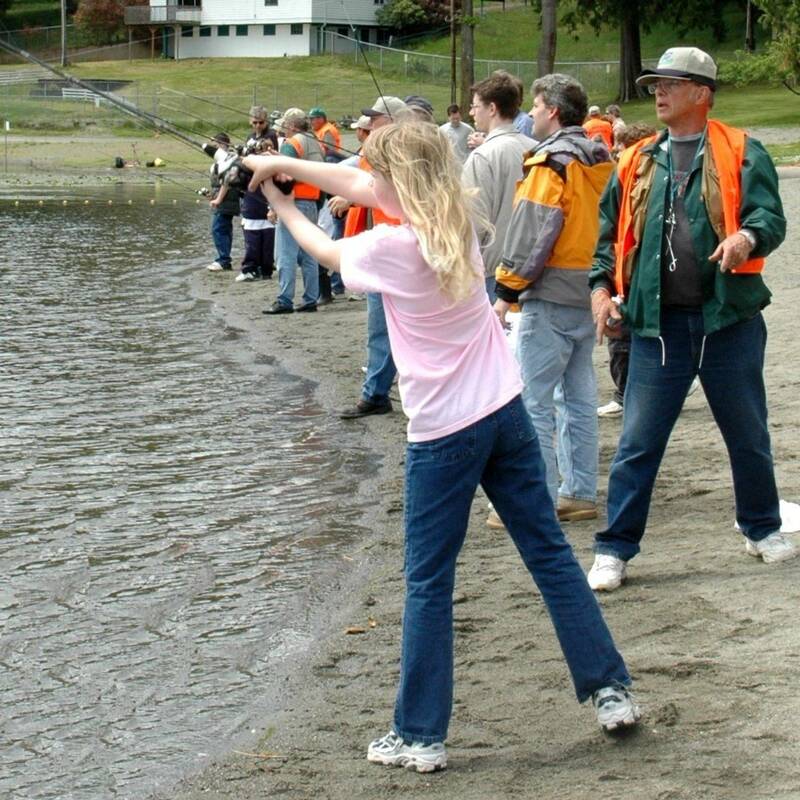 The organization sponsors fishing events with volunteers from the Everett Steelhead and Salmon Club teaching children how to fish. 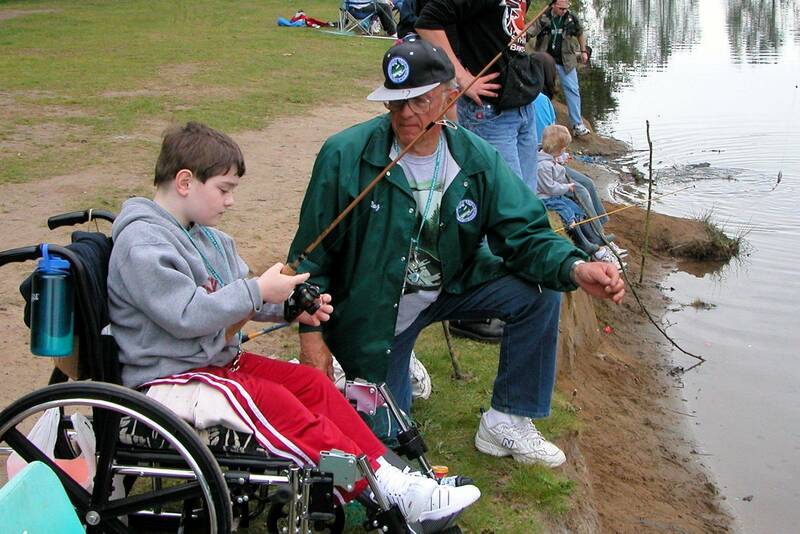 The fishing events bring children, families and volunteers together with the passion for fishing and appreciation for the great outdoors. 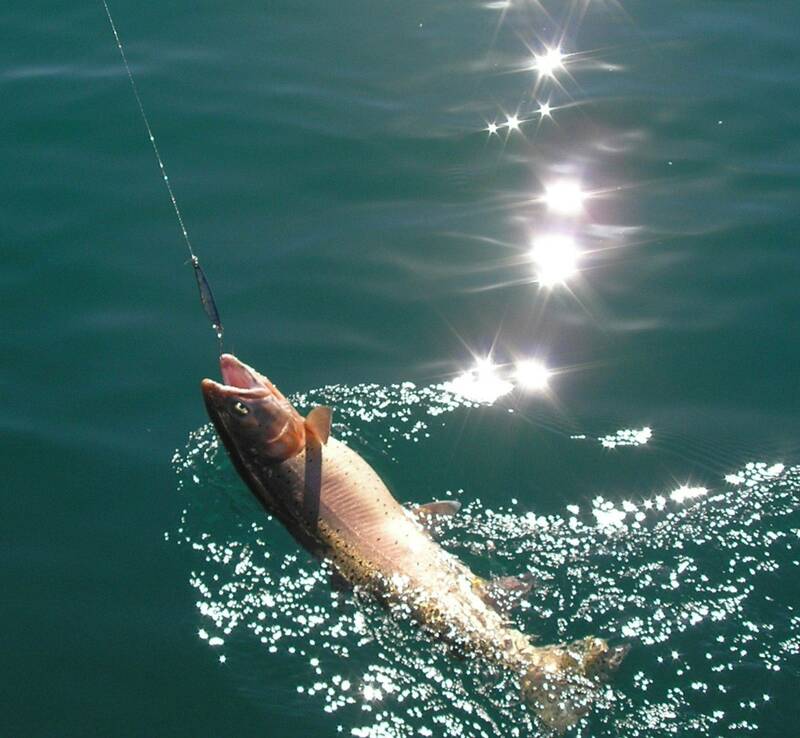 Kids Fish-In events in Snohomish County and related fishing information including articles about fishing, Jim Brauch's Five Rules of Fishing, suggested fishing stores, local "fishing holes", resources, and information about the Everett Steelhead and Salmon Club is located on the sidebar. Give a kid a fish, feed him for a day. Teach a kid to fish, feed him for life.